When using the services of top rubber extrusions manufacturers, you will enjoy short- and long-term benefits. 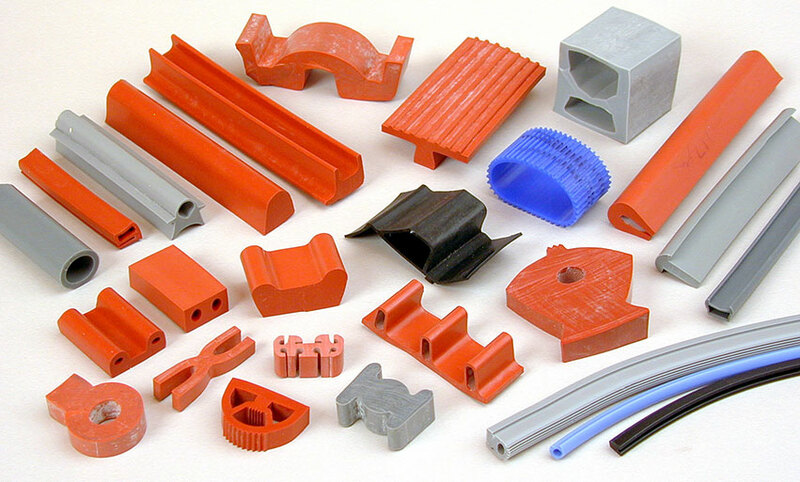 A company with experience developing rubber extrusions profiles can manufacture both standard and customized products for a broad range of industries and applications. Because of that, their services are in high demand. Thanks to advanced technology, cutting-edge machinery, and more know-how, today’s rubber extrusion companies provide services for people around the world. Although there are few limitations as to what they can develop, some examples of the more popular products include gaskets, automotive trim, window seals, parts and components found on ships and railcars, and more. By using high-quality rubber and blending compounds as needed, reputable manufacturers provide customers with amazing products that offer long-term benefits. For example, gaskets made from quality rubber material and compounds are highly resistant to heat and cold, aging, fatigue, friction, abrasion, wear and tear, and color fade. That means that you can order gaskets knowing they will provide many years of flawless service. The right manufacturing company uses innovative methods, which in turn ensures long-term wear resistance of extruded rubber parts or components. For instance, they utilize polypropylene strips, PTFE, which is a type of Teflon-based tape that creates a high-temperature wear-resistant surface or reticulated polyethylene used with the coextrusion process that works as a dual durometer. The manufacturer can also use spray, wipe, or drip on low-friction coatings, which enhances durability and helps with freeze release. Saving money is possible with the rubber extrusion process. The amount of material wasted with the extrusion process is less, which saves money. However, even maintenance and production costs are lower compared to other methods. That means that when a reputable manufacturer saves, you, the customer, also saves. If you need a quality rubber product but want to save money, extrusion is an excellent solution. Providing your customers with consistent quality will help with brand recognition. For instance, by consistently selling high-quality windows with rubber seals to your customers, they begin to trust your business. Eventually, people will depend on you for excellence, knowing that you have a superior brand. With increased visibility, your brand becomes recognized, which in turn leads to more sales. For outstanding repeatable extruded products, we can help. RPM Industries is a leader in extruding standard and custom parts and components. Please visit our website to learn more about us and what we offer by visiting our website or calling to speak with a company representative.